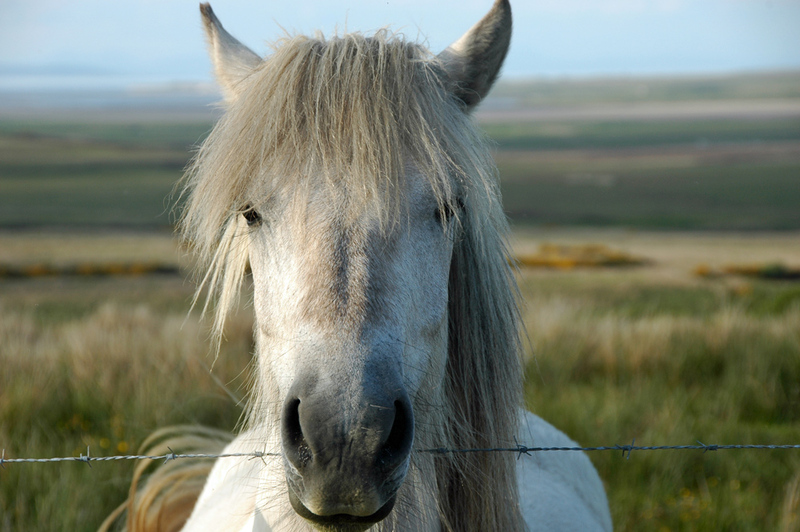 A horse looking over a fence near Foreland, Loch Gruinart in the background. That’s about all I can say about this. This entry was posted in Landscape, Repost, Sea Loch, Sunny Weather and tagged Foreland, horse, Islay, Loch Gruinart by Armin Grewe. Bookmark the permalink.